Clubhouse floors in Marble Falls residential communities take a beating. At events held throughout the year with hundreds of guests, it is common for people to spill food and drinks, leave shoe marks on the floor, and drop things. Without proper protection, there is no way the floors will last. Thankfully, products like SunClear Eco and SunClear UltraProtect serve to protect beautifully installed decorative concrete overlays. 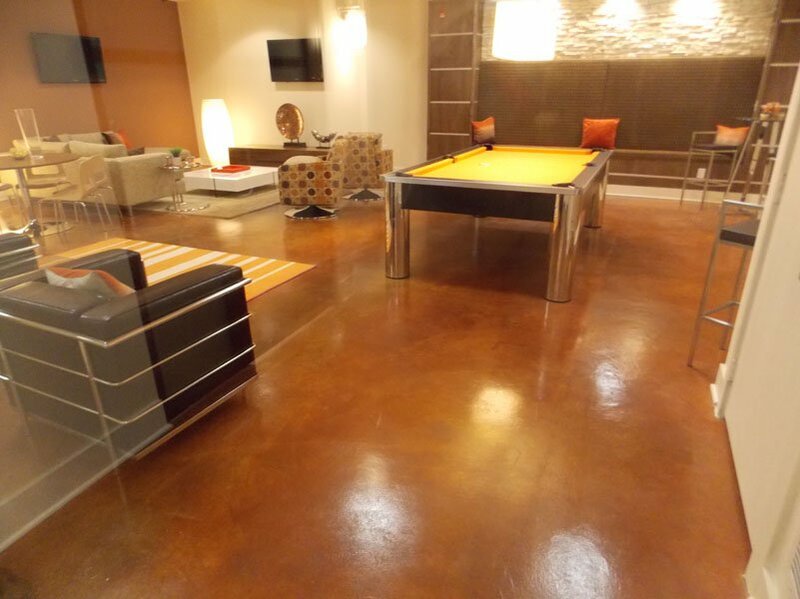 If you manage or own a facility in Marble Falls and struggle to keep the clubhouse floors in pristine condition, it is imperative that you consider the right concrete sealers. Otherwise, you will waste a significant amount of time, money, and energy trying to keep the floors in perfect condition from one event to another. 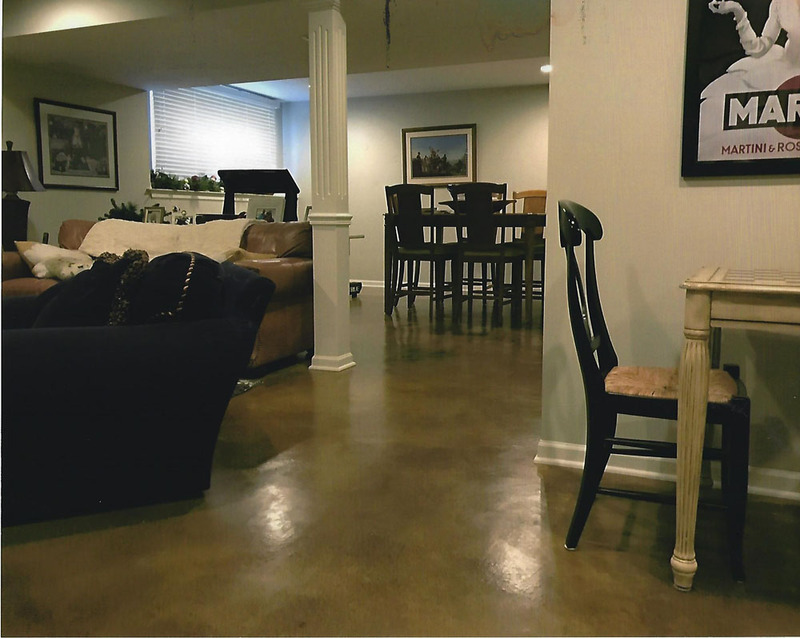 Concrete sealers give clubhouse floors in Marble Falls more than just added protection. From a functionality standpoint, high-quality sealers reduce the risk of damage to concrete surfaces, including cracking, flaking, and spalling. Although concrete lasts a long time, having the right sealer applied will extend its life further. Of course, concrete sealers make clubhouse floors in Marble Falls more visually pleasing. If you want people to choose your facility over others, it is essential that you provide a space that looks amazing. Not only will your guest appreciate the beautiful floors, countertops, walls, and so on, but they will also gladly tell others about your clubhouse. As a result, your business will increase. Something else worth noting is that using concrete sealers on clubhouse floors in Marble Falls dramatically reduces cleaning and maintenance efforts. Because the sealer blocks out dust, dirt, grime, and other unwanted substances, keeping the floors and other concrete surfaces clean and void of damage becomes extremely easy. Protect your beautiful concrete surfaces and promote your business at the same time by choosing the right concrete sealer products. Before long, people will choose your Marble Falls clubhouse for a variety of special events.